I am a Board member for the Aboriginal Carbon Fund. 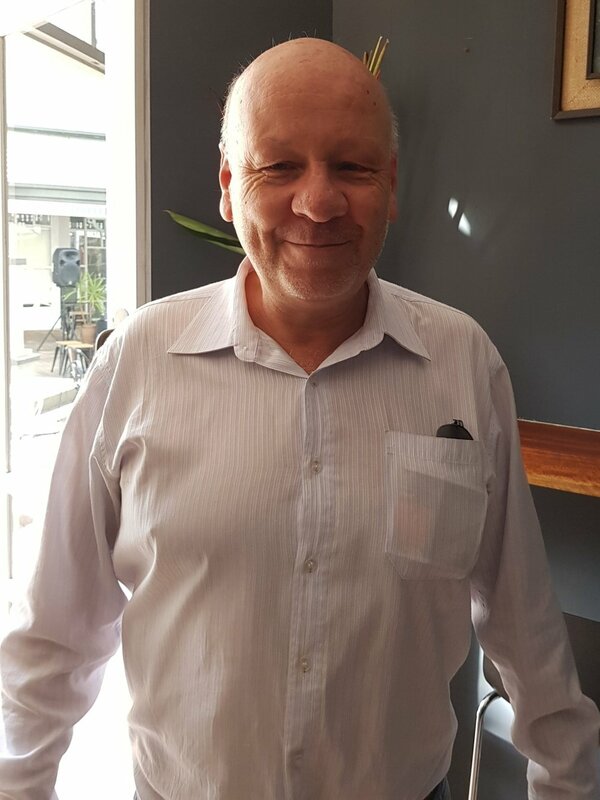 Brian has had over 30 years experience working for the Australian Government in Indigenous Affairs. This included working with remote communities in the Northern Territory, in the Department of Aboriginal Affairs, and heading up ATSIC's Native Title and Land Rights Branch for 5 years. He was the Manager of Indigenous Affairs in the Northern Territory from 2004 to 2009. Brian has also had considerable policy experience and led the development of the Stronger Futures in the NT Package. 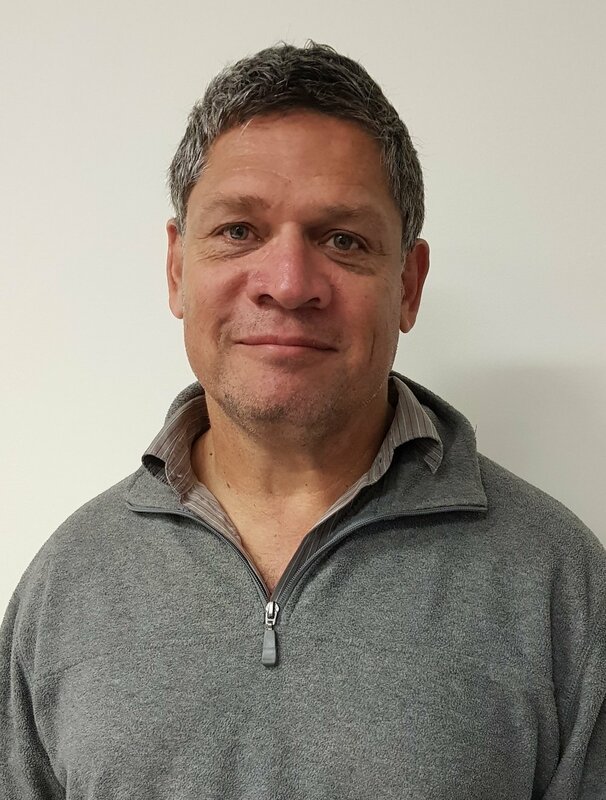 After leaving the public service in 2014, Brian decided to work for Aboriginal organisations and his current commitments include a Board director for the Centre for Appropriate Technology. Lyndsay is a Yuin woman, and a local in the Dharawal community of Western Sydney. Lyndsay is the Curator of Aboriginal and Torres Strait Islander art at First Hand Solutions Aboriginal Corporation, and an artist education guide at the Art Gallery of NSW. Lyndsay is on the Board of Directors of the Aboriginal Carbon Fund, and works as a freelance documentary filmmaker, and as a remedial massage therapist. Lyndsay is also enrolled in a Masters of Philosophy at the University of New England, exploring the opportunities within art and cultural tourism as a means of preserving culture, and histories. Passionate about art and culture, Lyndsay has worked as a discovery ranger with National Parks and Wildlife, NSW where she was mentored by an Yuin Elder on culture, bush foods and medicines, and how to appropriately teach culture to the public. Lyndsay has worked with Aboriginal and Torres Strait Islander artists for more than 12 years, and as an artist for 5 years. With a diverse set of experience, her career has enabled her to work with artists and Indigenous cultural leaders locally, nationally and internationally, across a diversity of genres including music, film, dance, theatre, sculpture, advertising, craft and visual arts. Lyndsay has experience working in local, state and federal government organisations, charities, sporting organisations, and in the corporate environment. Lyndsay first launched her career into the arts in 2006 as the publicist for the Yabun Festival, whilst studying a Bachelor of arts in public communications at the University of Technology, Sydney. In her final year of study, Lyndsay was involved in the setting up of the Natural Resources Stewardship Circle, in France, which involved Nyoongar artist and leader Dr Richard Walley as one of the founding members of the Circle.